Tips and guidelines for developing your new hire onboarding program. Organizations that invest in effective onboarding retain 50% more of new hires than their competitors do. That’s a competitive advantage that impacts your company’s bottom line. To help you through the process, we’ve created this comprehensive guide where you’ll find tips and guidelines for developing your new hire onboarding program and best practices for how to get started. 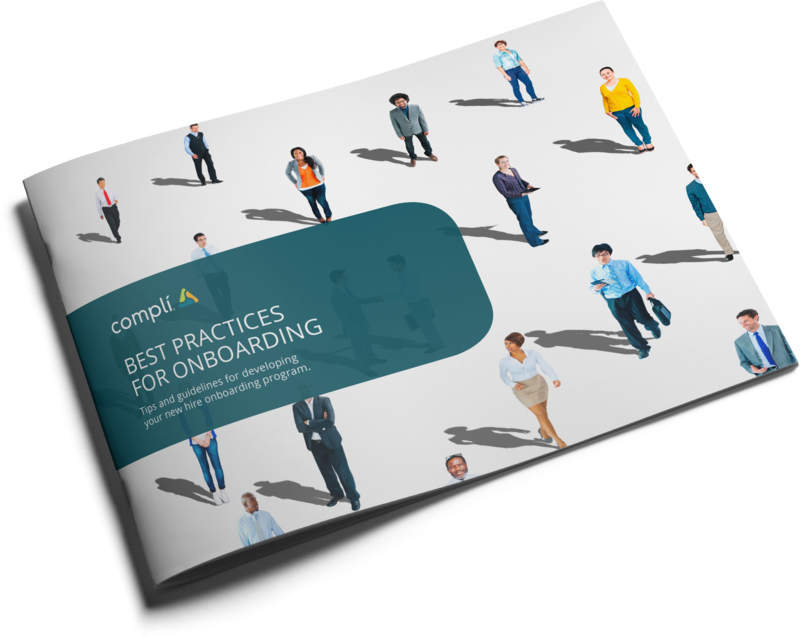 Download the Best Practices for Onboarding eBook now.